MTRJ-LC adapter; flexible 6" length. 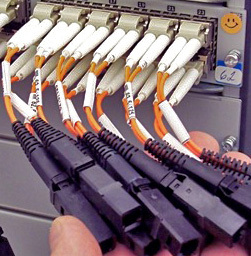 This version is designed for use with multi mode 62.5/125 cables. Price is for each individual adapter.